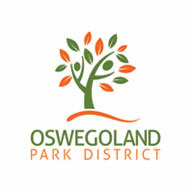 W3 Awards Silver Winner - The Oswegoland Park District is a governmental agency responsible for acquiring, developing, and maintaining natural areas, parks, and leisure time facilities for area residents. 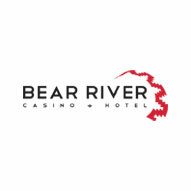 Located in Loleta, CA, and managed by the Bear River Band of Rohnerville Rancheria, Bear River Casino Hotel comprises 105 spacious rooms, many with views of the Pacific and Eel River Valley. The casino includes 11 tables and hundreds of slot machines for lucky and exciting play. 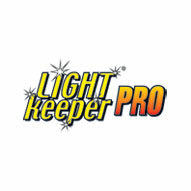 The official website for the consumer product, Light Keeper Pro. Repair your Christmas lights today. The LightKeeper Pro sends a pulse through the light set finding the bad bulb, fixes the shunt, allowing the light set to work properly. This is the official Website of Best-Selling Author Brenda Bercun. She presents stories and songs about preparing for a new baby's arrival and what it truly means to be a big brother or big sister! 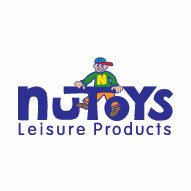 NuToys has a long history of supplying exceptional park products and great service. They represent manufacturers who make safe, high quality, durable products. 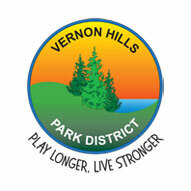 The Vernon Hills Park District boasts more than 400 acres of parkland and waters throughout the Village that serves as a backdrop for leisurely walks as well as competitive sports leagues and festivals. 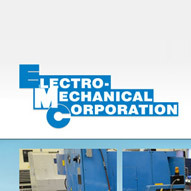 Electro-Mechanical Corporation is a privately held, American owned company founded in 1958. It is headquartered in Bristol, Virginia (USA) and manufactures a wide variety of products used in the generation, transmission, distribution and control of electricity. 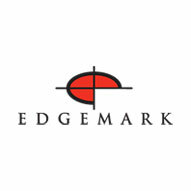 Edgemark Commercial Real Estate Services LLC, established in 1987, provides commercial real estate brokerage, property management, investment services and development with a focus in the retail industry. 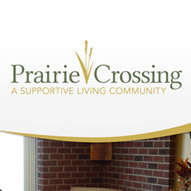 Prairie Crossing Supportive Living offers an innovative approach to assisted living housing for Seniors ages 65+. By combining apartment-style housing, personal care, and the availability of a 24-hour support staff, residents can live independently with dignity and privacy. 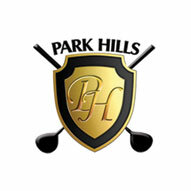 Park Hills Golf Club offers two 18-hole courses to challenge golfers of every ability. They are spread over 300 acres of rolling hillside in scenic Northwest Illinois. Weblinx creates responsive brand-building websites and marketing plans for businesses, municipalities and nonprofits throughout North America. A national leader in web-based business growth, we help you expand your reach and achieve your objective through the Internet’s increasing power. As web development professionals, we can help you make the most of content management systems. Technologies include ASP.NET and PHP web framework. Some of the world’s biggest and busiest websites use these powerful and versatile technologies. You can too. Manage your content with ease through Weblinx. Beyond an original, compelling website, you need a smart brand strategy. Plus, you have to make sure customers can find your site. Weblinx knows how to form and promote the image that will draw people to you online. We can also help your website rank high among organic search results – the most effective – according to its content. Weblinx is a national leader providing web design solutions. Our mission is developing unique sites that create brand awareness and increase the customer base for our clients. Your website should speak clearly and guide visitors to an easy buying decision. Weblinx, Inc. specializes in web development and digital marketing strategies that attract and persuade your target audience.